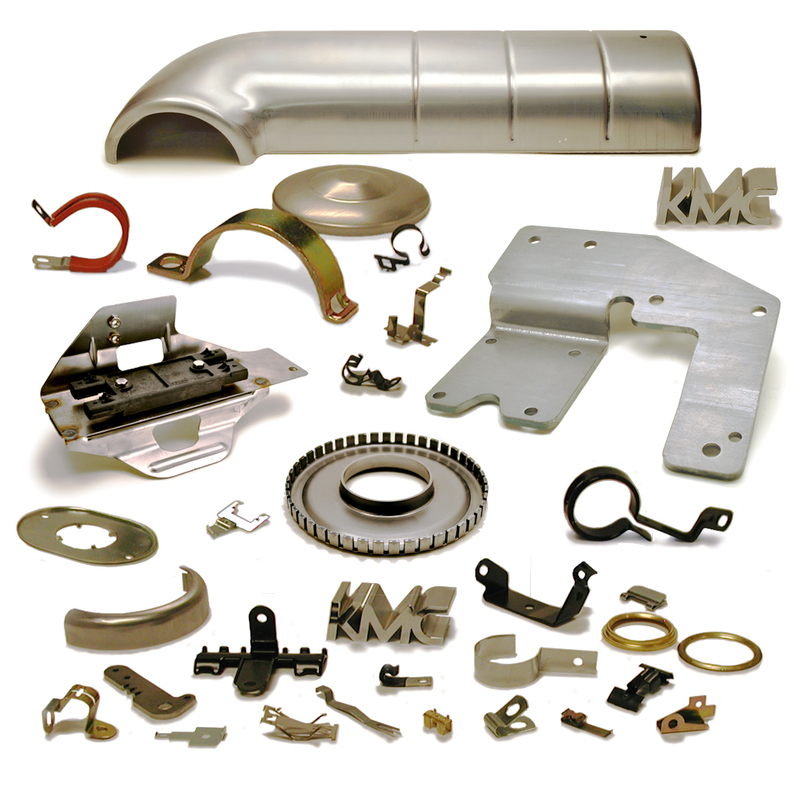 From prototype to production, we have your metal stampings covered. We have partnered with industry leading manufacturers that have a proven track record of saving our customers money with their diverse manufacturing equipment, while providing product development and engineering support. Our goal is to help engineer a custom part or solution that is more efficient and better quality than anything that existed before.